Because this fence had to step down a slope, labor costs were more expensive. 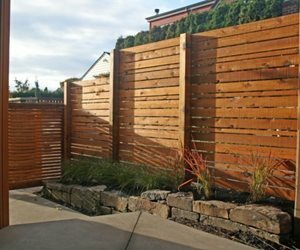 When time comes to budget for fencing on your project, the costs will vary according to the kind of fence you choose and the number of linear feet to be constructed. To shop for the best price, compare the two most common variables of very project: labor and materials. 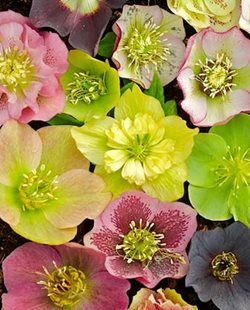 Some contractors will price these separately for you to compare, while others will insist on a lump sum for both, which may disguise lower grade material choices. With materials, it is important to make sure you are comparing apples to apples. For example, with vinyl fencing there can be differences in quality and longevity depending on where and how well the fencing material is manufactured. Therefore to compare accurately, both bids must be the same brand of vinyl fence or two different brands of equal quality to assess the best price. With labor, you don't have as clear a means of comparison. However, it's important to consider the time needed to complete the project. If a contractor low bids the labor, he may take twice as long to finish due to fewer workers on the job. 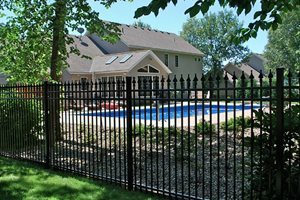 When time is important such as a pool safety fence or one that results in your occupancy permit, beware of low labor costs that can result in unexpected delays. 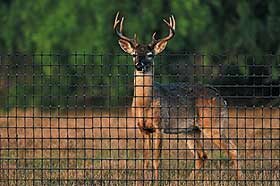 Both labor and material costs are directly influenced by the complexity of a fence design. For many kinds of fence materials, design that seeks a curved alignment can be problematic. Most fences do not curve and must take up a radius one span at a time. When a fence must rise or fall with a slope without the option to step down with each span, virtually every cut is non-standard and must be carefully calculated. A designer's rule of thumb is to strive for standard 90 degree intersections and simple alignment to avoid customization whenever possible, as this is one of the biggest generators of additional costs. A fence that requires an ordinary prefabricated gate will be straight forward. A gate with special hardware, materials, security features, an intercom or bell can raise costs exponentially. For example, you'll need a licensed electrician to lay 110 volt power in conduit to the gateway for lights, security features. Specialty fences that require unique carpentry, elaborate finials, decorative caps and other detailing increase your costs too. In the world of fencing it is always wise to keep it simple, then if budget allows add selected improvements. 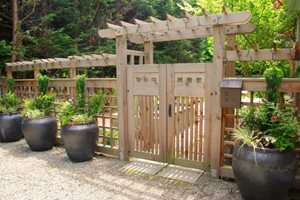 Overdesign of a fence or gate can result in unexpected cost overruns late in the project, which are major stressors, never efficient and sometimes deeply disappointing. 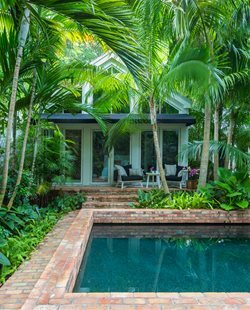 Like any other constructed element in your landscape, the site itself can have a bearing on the final price. For larger properties, the only way to ensure you are building along the property line is with a legal survey. No one, not the contractor, neighbor or real estate agent is qualified to establish this line, and failure to legally define it can result in legal costs down the road. 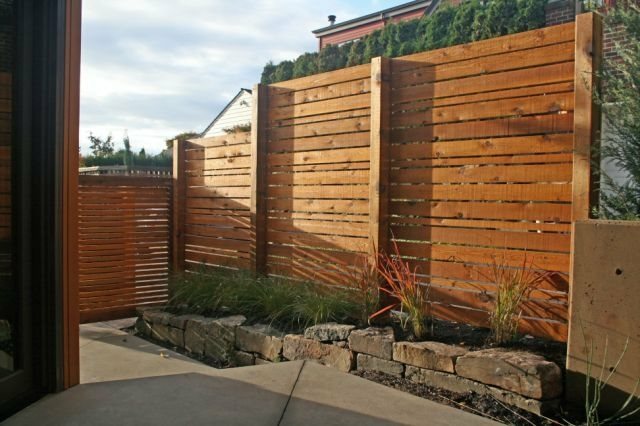 Consider these factors that can add to the bottom line of fencing your project or your property. The ability to deliver materials, supplies and equipment directly to the place where the fence is planned makes it highly efficient for the contractor. But if he can't drive a truck to this destination, everything must be hand carried, and that increases both costs of labor and time. Building a fence is easy on a bare, flat lot, but where there are trees, brush, existing structures, old irrigation systems and other preexisting conditions, the need for site preparation can really add up. In rural areas where the fence line must literally be cut out of the brush, it takes more time and labor. In addition, hauling away everything removed from the fence line can also add unforeseen costs. 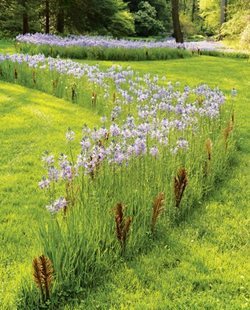 Local contractors know the neighborhoods where problem soils occur and should be able to accommodate these costs in their bids. Those contractors from out of town may not be familiar with such conditions, which can result in unexpected overages. Large old trees or many younger ones within the project site can present a challenge to a fence contractor when they must be removed to allow a straight span of fence to be constructed. Underground roots can also interfere with excavation when they are large and close to the surface. Heavily wooded homesites can encounter significant cost overruns due to trees when they must be removed before construction or if the fence must be rerouted in the field to avoid removing a particularly large specimen. An irregular ground plane can influence fence construction in two ways. First it makes it more difficult to men to work on slopes. Second, the fence design must be altered to meet the constraints of the slope. Some fence types accommodate irregular terrain better than others. Often the way the fence is fastened together can better adapt to such conditions. Be sure to discuss this with your contractor during the cost estimating phase.